Renovating your Pembroke Pines home can be even more stressful than moving. Anyone who has ever made additions or changes to their home knows how chaotic it can sometimes be. Diamond Home Services is experienced in the process of cleaning construction and renovation sites during and after the work is completed. With a keen eye and focus on details, we will make sure your new living space is everything you wanted when you began your remodelling project. 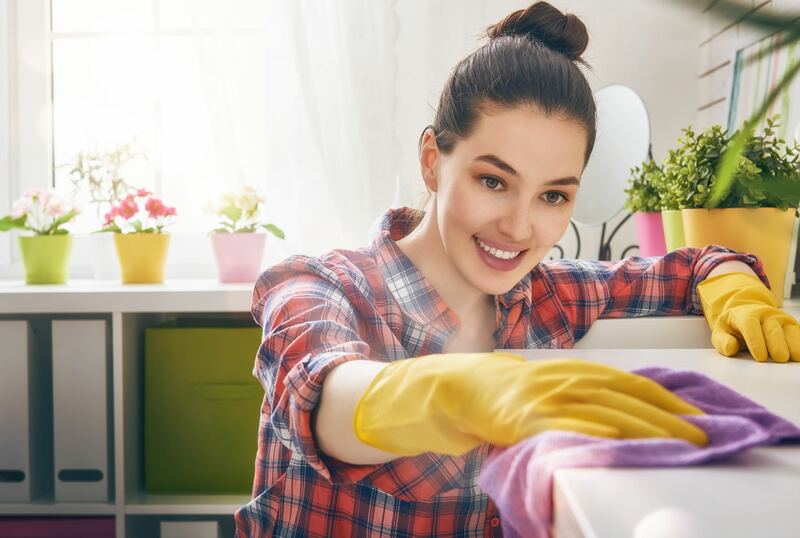 Diamond Home Services will also thoroughly clean the rest of your home to ensure there is no leftover dust, debris or hazardous materials like nails or screws hiding in nooks and crannies. With our trusted staff and excellent service, you’ll have one less thing to worry about so you can get back to enjoying your Pembroke Pines home and relaxing with your family as soon as possible! 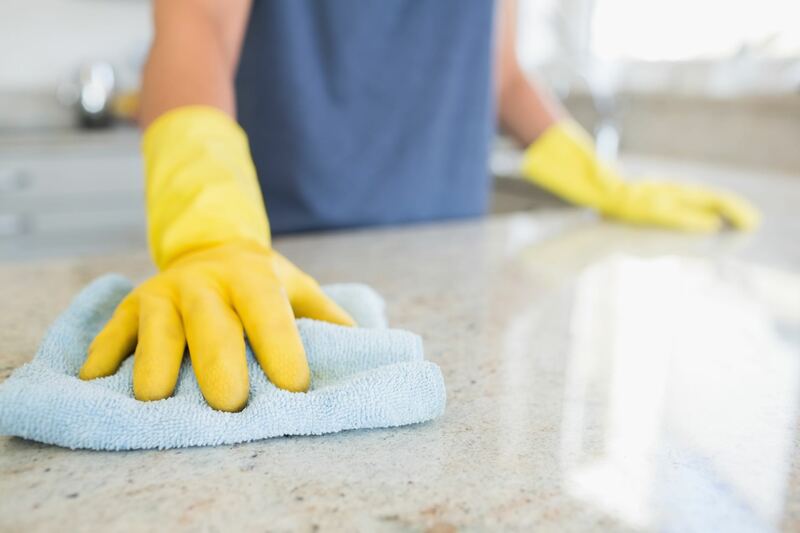 Contact us for a free estimate and cleaning consultation with no obligation by calling (954) 639-2443.